Galentine's Day is quickly becoming one of our favorite holidays. Held on February 13th, the day before Valentine's Day, Galentine's Day is the chance for women to celebrate their friendships by getting together with and sending love to their best gals. It also calls for hairstyles of its very own. We've paired with two of our favorite Cutler Salon stylists to create a Galentine's & Valentine's hairstyle for lifestyle blogger and New Yorker, Andrea Pion, & model, Madeleine Keating. Watch Andrea and Madeleine demonstrate with a video step-by-step guide how to recreate these looks yourself just in time for Galentine's and Valentine's Day! 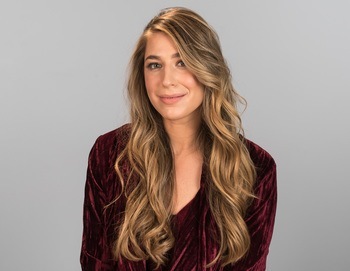 Watch Andrea go edgy for Galentine's with a side braid and romantic for Valentine's with loose waves. Get the step-by-step hairstyle tutorials below! 1. 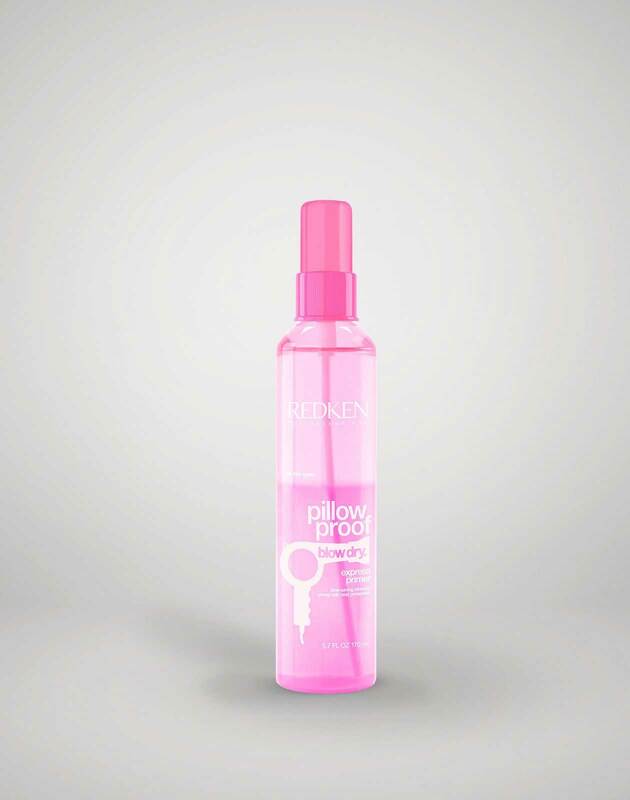 Apply Pillow Proof primer spray throughout damp hair. 3. Mist Iron Shape 11 throughout the hair. 4. Create curls using a 1-inch barrel curling wand. 5. Brush out curls with a paddle brush to loosen. 6. 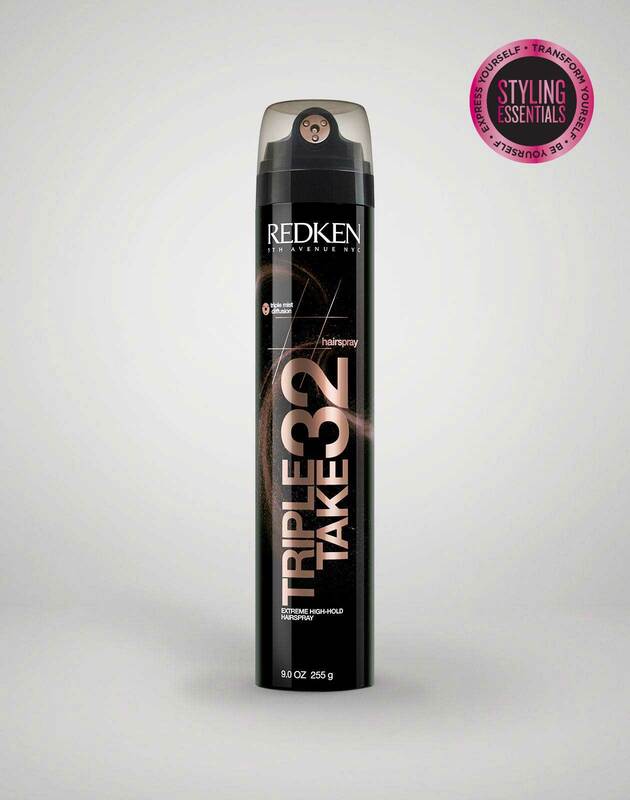 Lock in the look with Triple Take 32 hairspray. 1. Mist Iron Shape 11 throughout the hair. 2. Curl small sections in alternate directions to and from the face using a 1-inch barrel curling iron. 3. 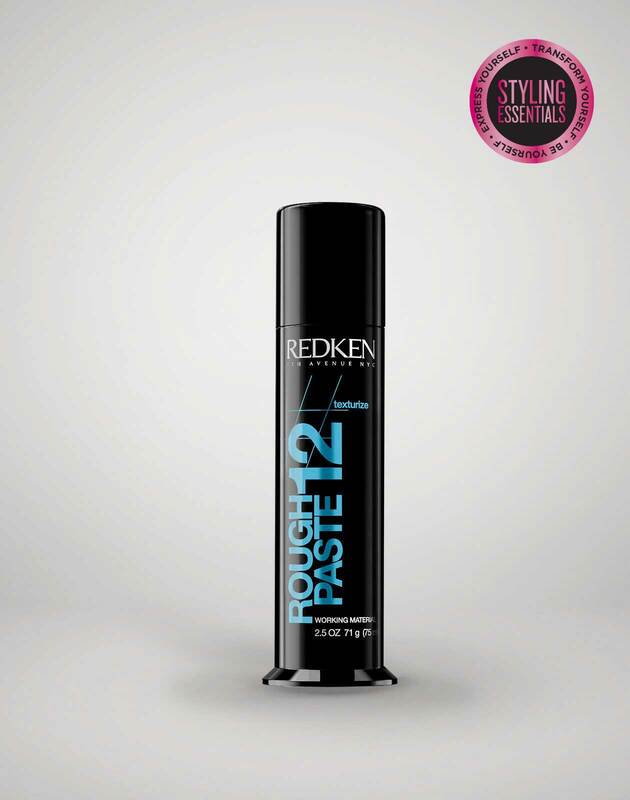 Rake Rough Paste 12 through the hair for added grip for creating a braid. 4. Select a small section of hair near the temple, braid, and secure with an elastic. 5. 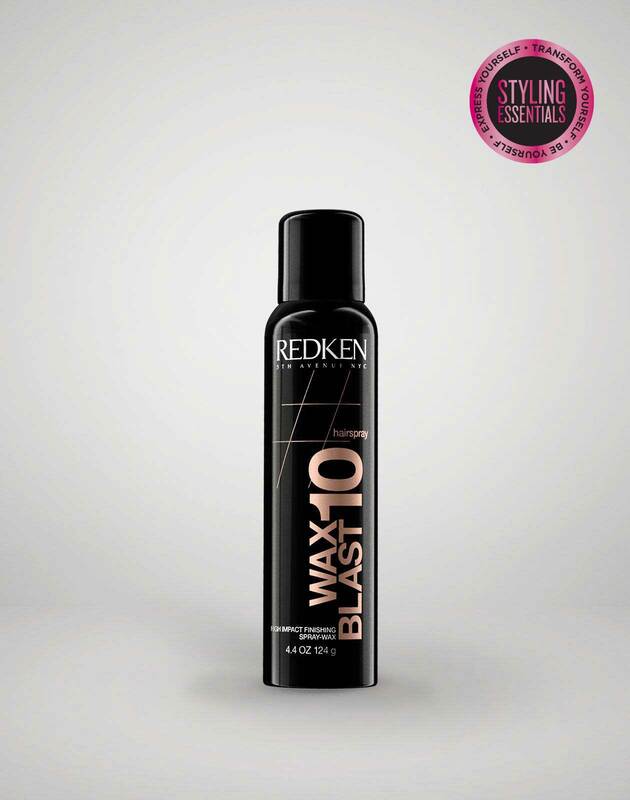 Spray hair with Wax Blast 10 for added texture. Madeleine gets a trendy Galentine's slick back and beautiful loose curls for Valentine's Day. Watch her recreate the looks and get the step-by-step hairstyle tutorials below! 1. 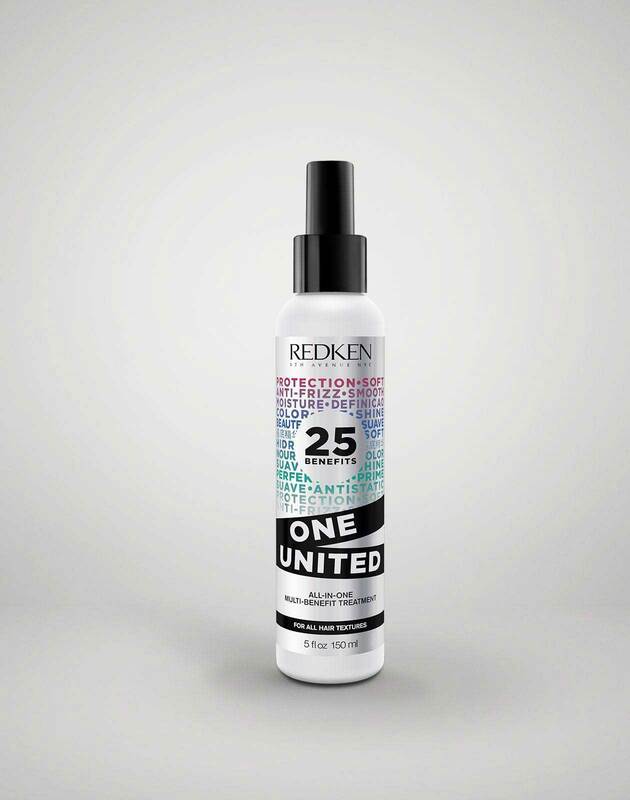 Spray One United throughout damp hair. 2. Rough dry hair 80% dry. 3. Create a horseshoe section towards the top of the head. 4. Blow dry hair with a round brush, shaping the hair as it dries directing hair away from the face. 5. 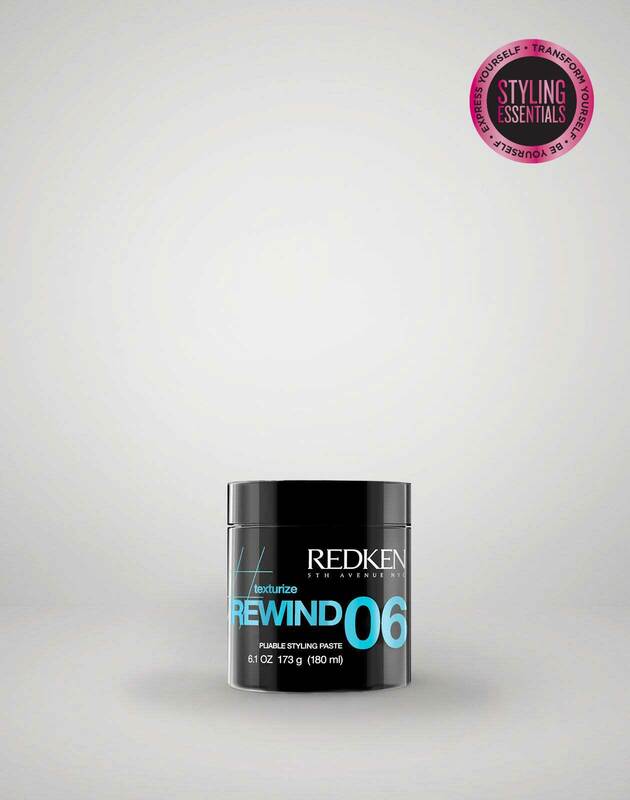 Slick back hair with Rewind 06, focusing the product towards the roots. 1. Spray One United throughout damp hair to prep hair for styling. 2. Blowdry hair using a round brush to smooth. 3. Create soft waves with a 1-inch barrel curling wand. 4. Mist hair with Wax Blast 10 for added texture and begin to break up the curls. 5. Lock in your look with Triple Take 32 hairspray. Follow Redken @redken for more hair styling tips & Madeleine @madeleinemichael and Andrea @asliceopi!